Professionally dubbed & imprinted chrome cassettes come in two different colors (100 blue, 100 red) with a reversible, full-color j-card & download code in a white Norelco shell. 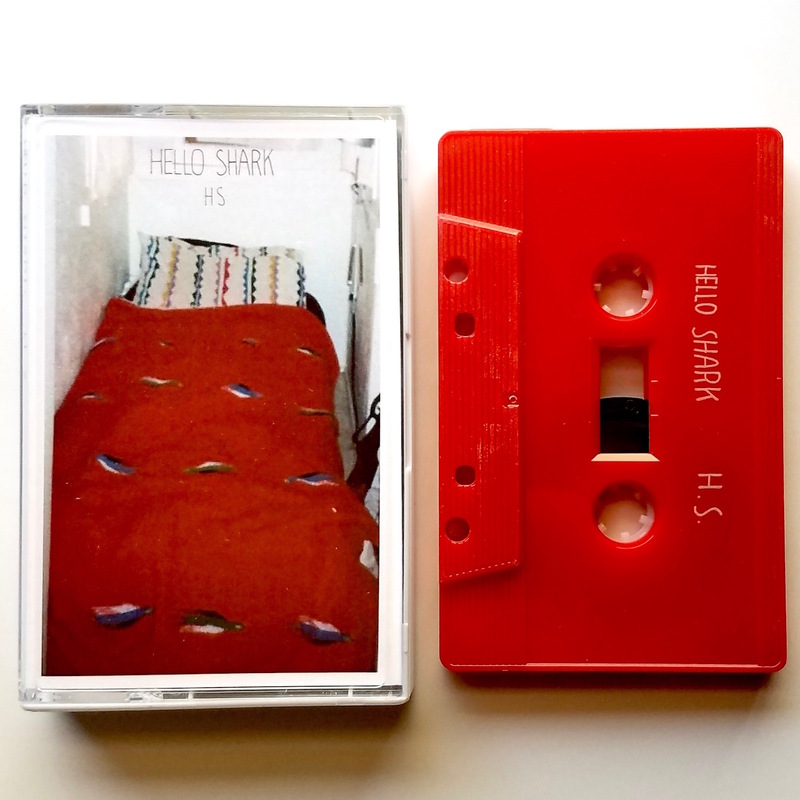 Cassette includes two bonus tracks, "Stayed on an Island" & "Stars are Glow," from the out-of-print 2011 split 7" with Advance Base on PIAPTK Records. 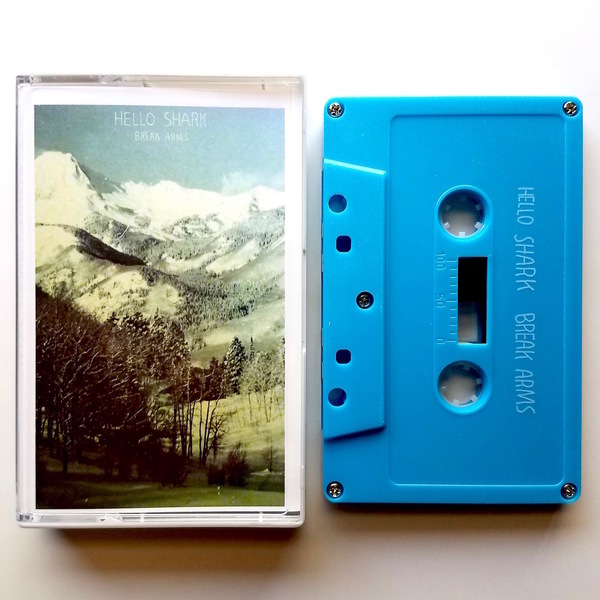 Tape edition limited to 200 copies. 24 tracks, 67 minutes.